It's time for a change and you can shake things up with a fresh new look when you choose any of our classic or contemporary banner designs. 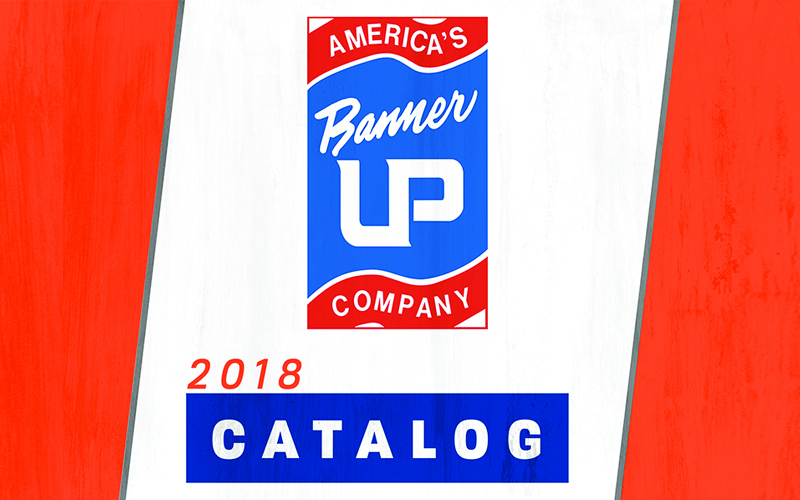 Whether digitally printed in full color on 18 oz vinyl or screen printed on marine acrylic fabrics, your property and streets are sure to stand out and grab attention. Our state of the art digital imaging devices allow us to print high resolution photographic images in unlimited colors. Any type of custom graphic can be reproduced or we can take one of our many stock designs and make alterations to fit your specific needs. With our long-term presence in the light pole banner industry we've conquered just about every obstacle tossed our way. Let your imagination run wild—we'll help you visualize your concepts and turn them into vibrant and exciting displays. All designs are copyright © Banner Up!™ and may not be duplicated.